No one likes to deal with the hassle of parking at an airport. Valet parking services help ease the stress and anxiety involved with travelers rushing to make their flight. 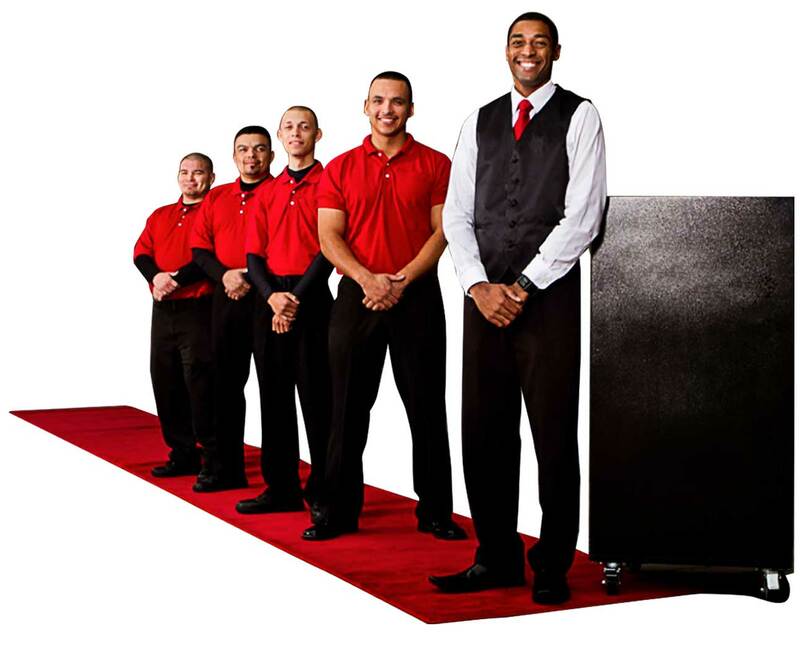 Royal Parking’s airport valet division offers a full spectrum of services for airports of any size. With each traveler we serve, Royal Parking valets strive to leave your visitors with fond, memorable impressions. Royal Parking is able to customize our uniform to suit to any event. We also include signs, key boxes, tickets, radios and all other necessary equipment for the management of a successful event.